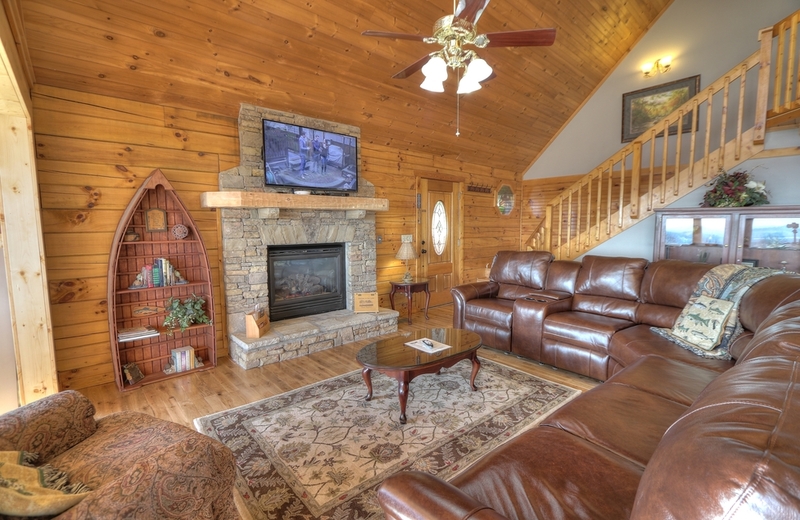 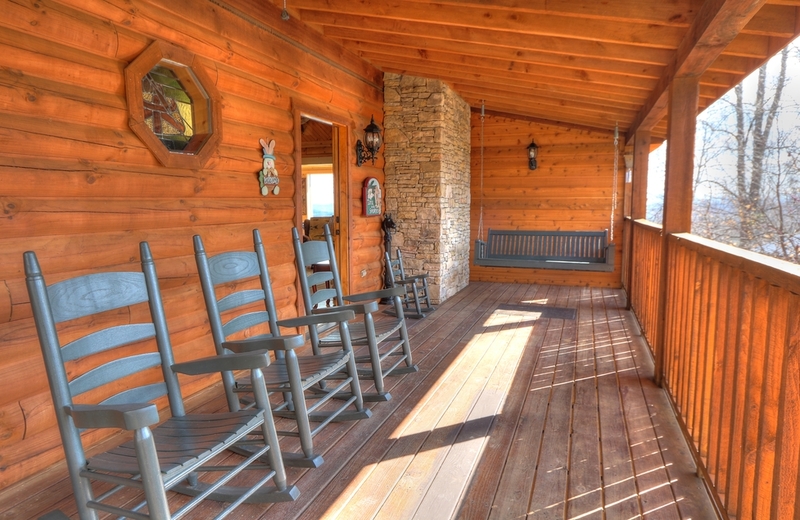 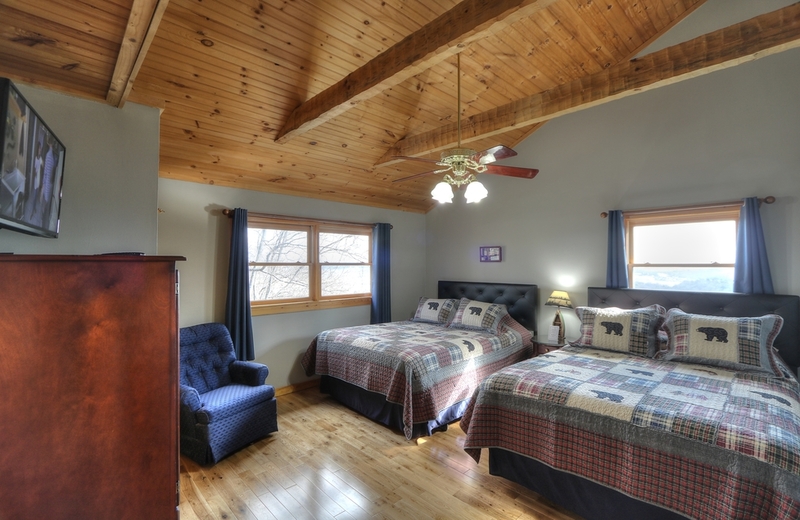 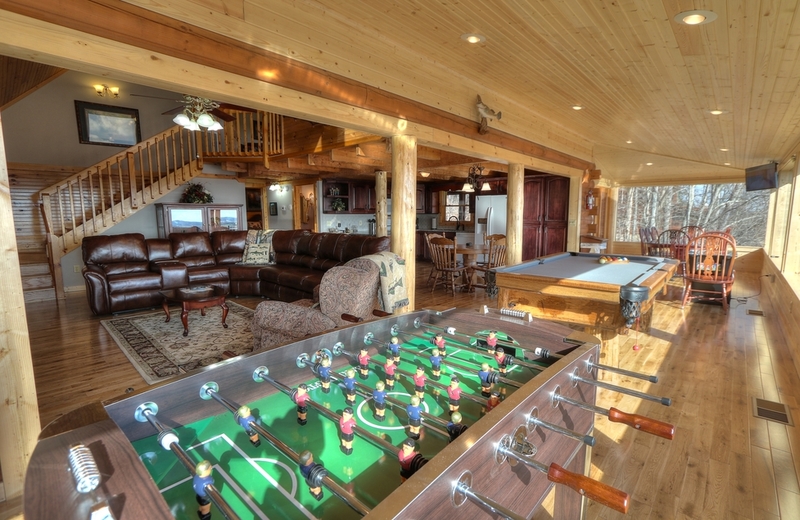 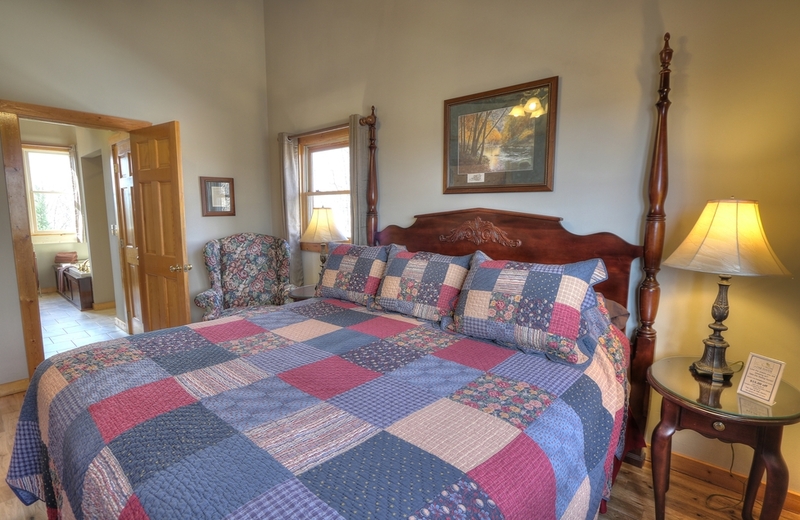 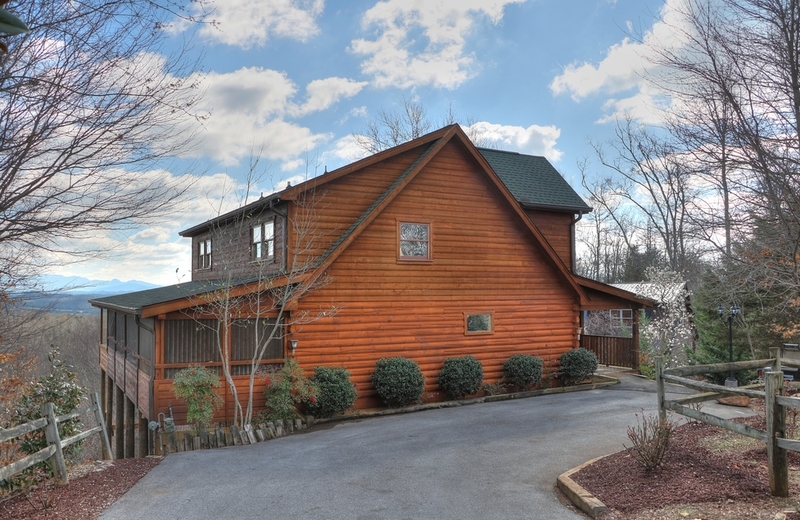 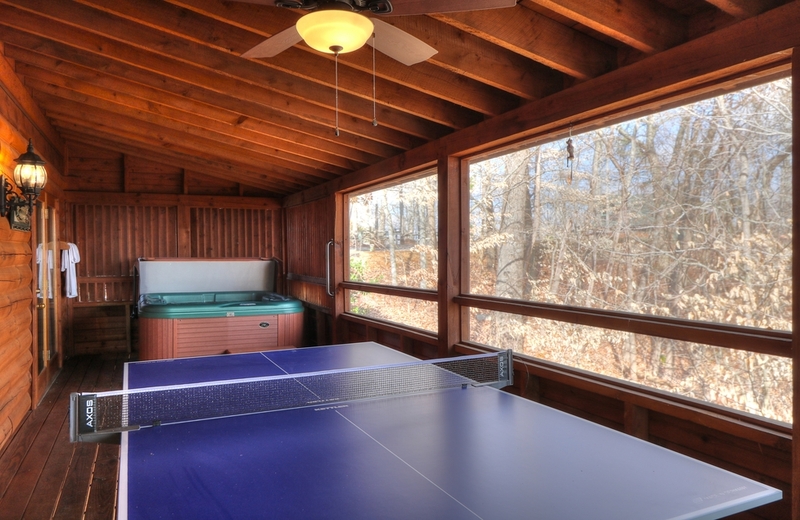 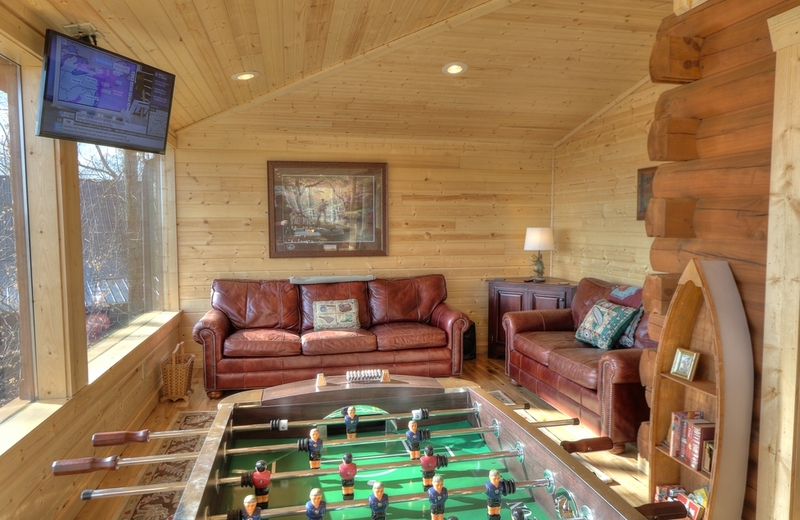 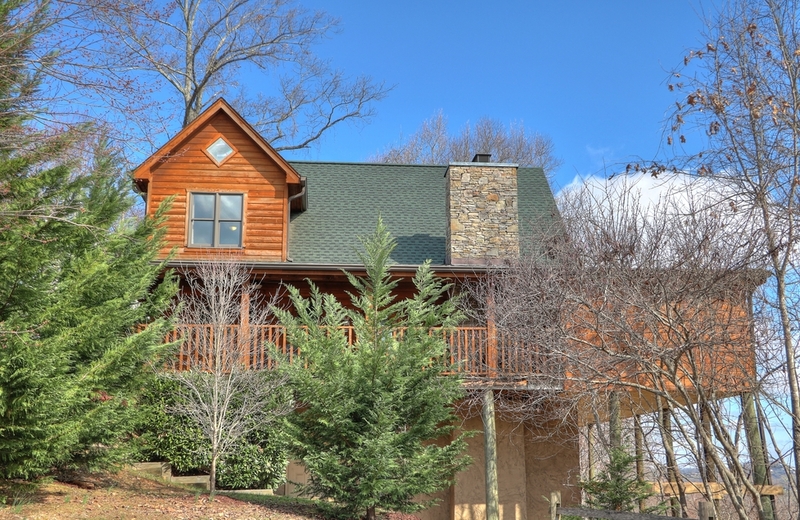 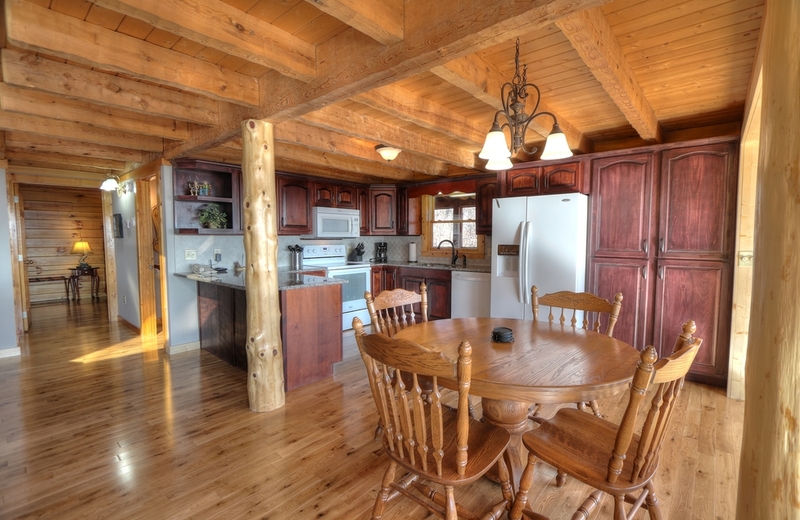 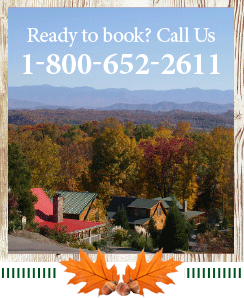 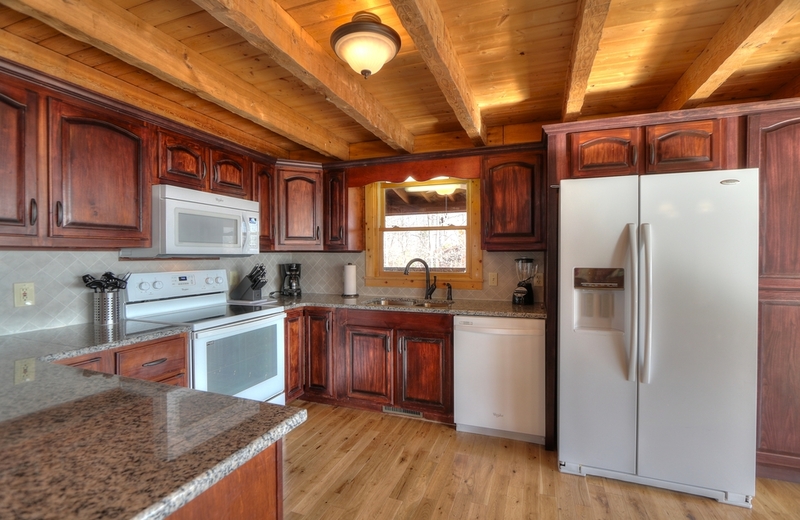 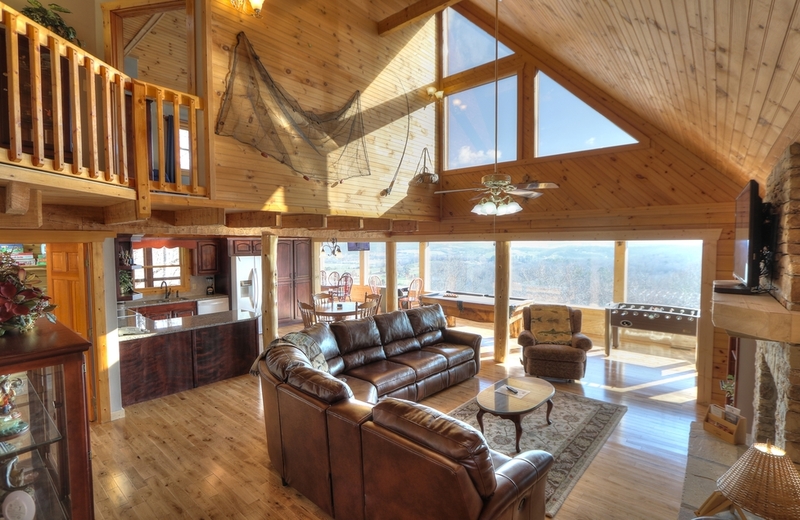 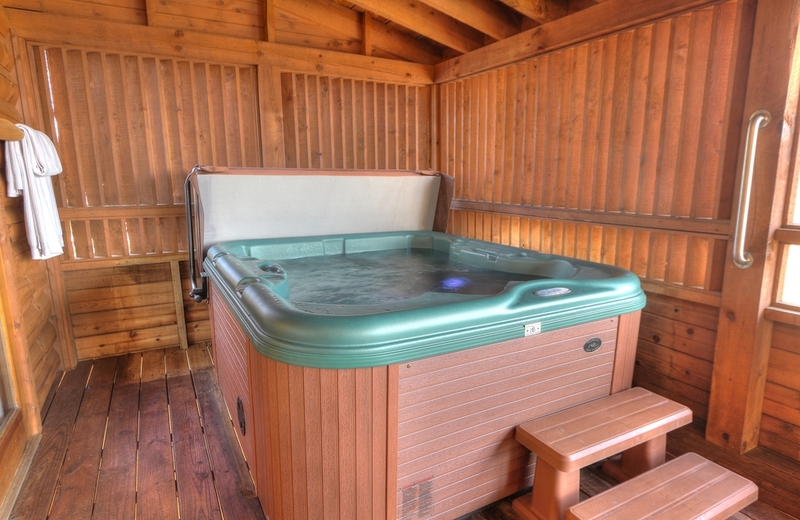 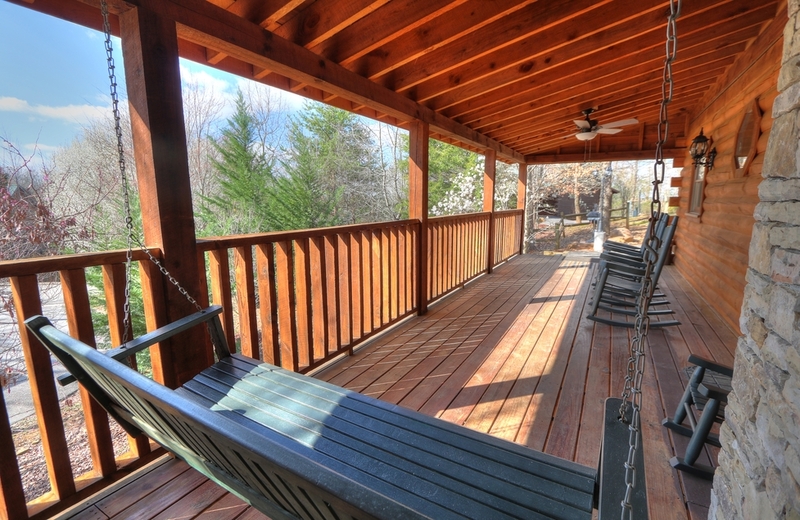 Gorgeous 3 bedroom 3 1/2 bath custom log cabin. 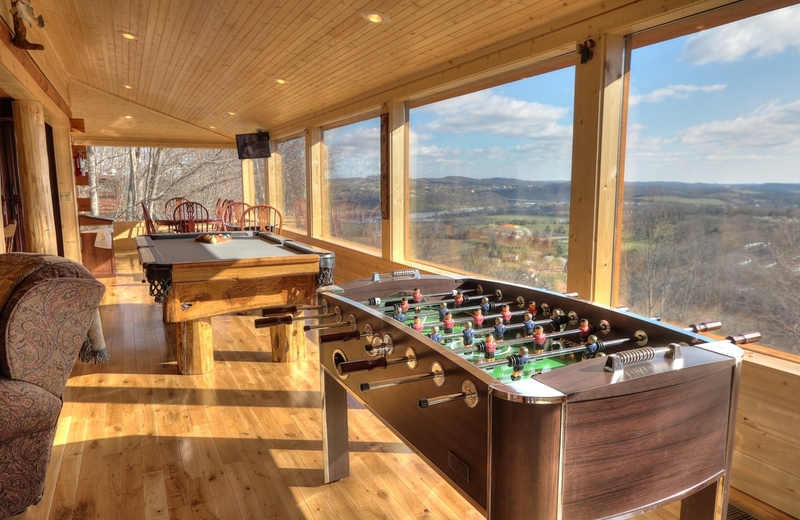 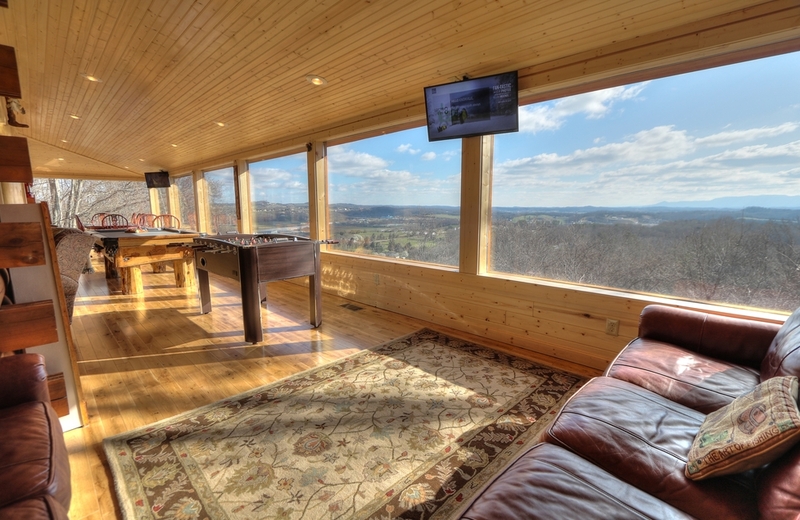 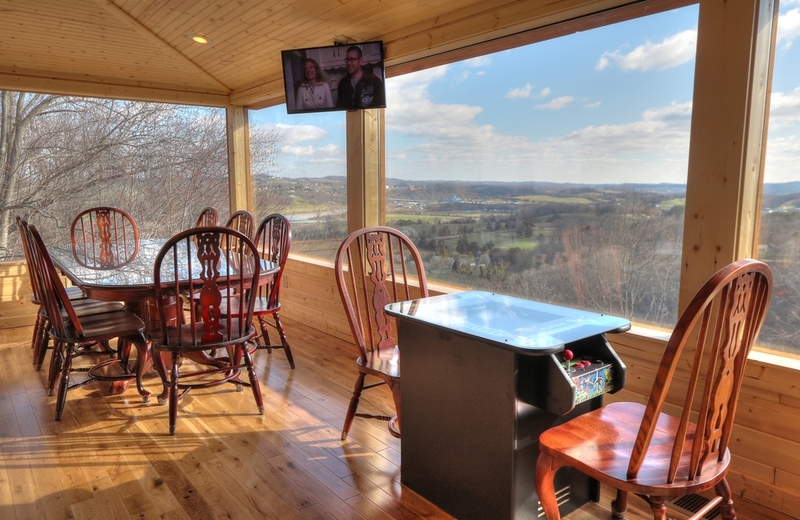 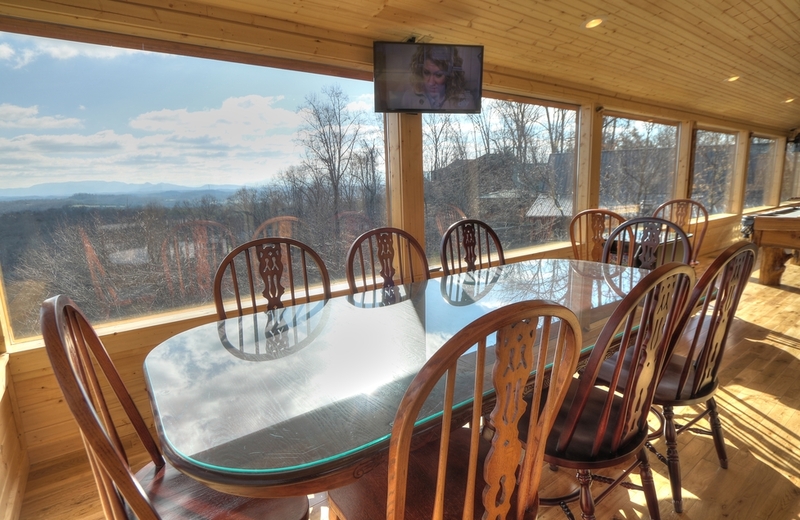 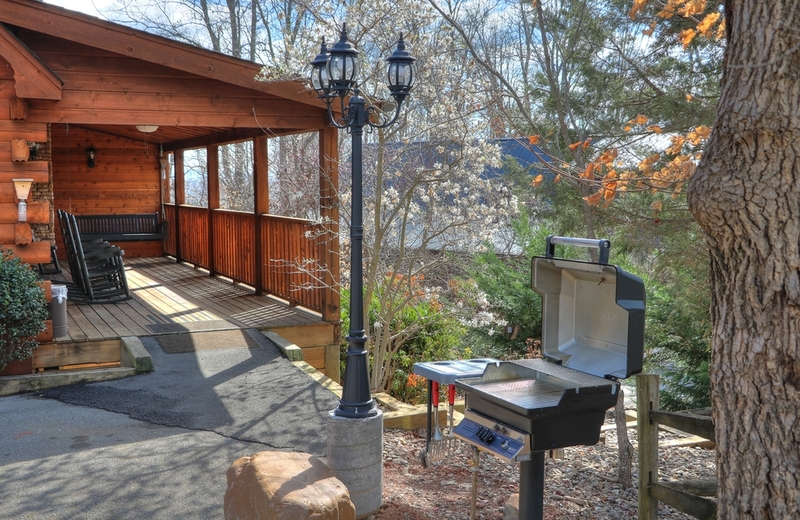 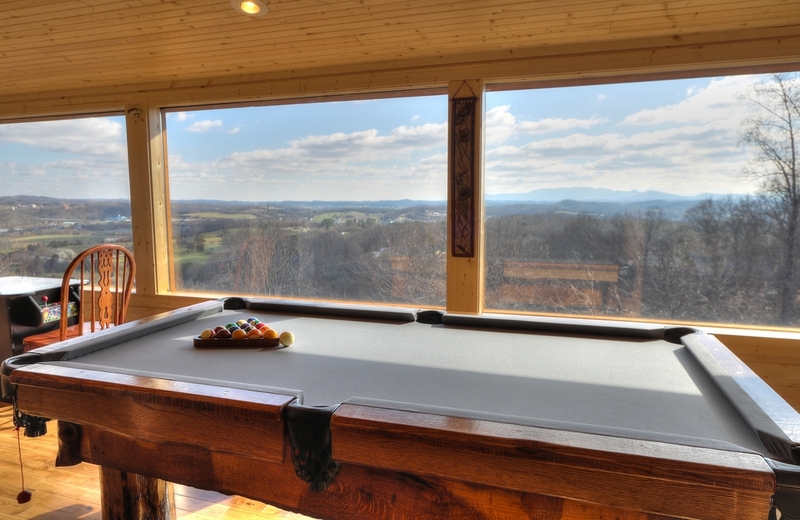 Spectacular river and mountain view year round! 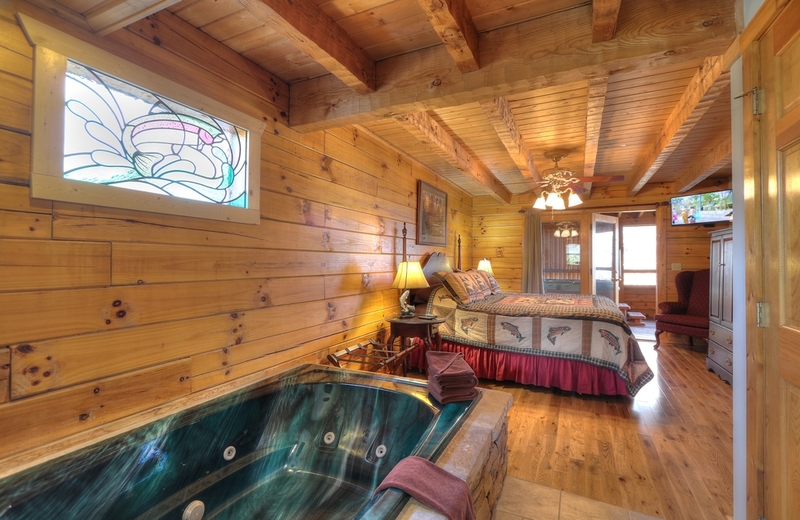 Two master suites with jetted tub and separate showers. 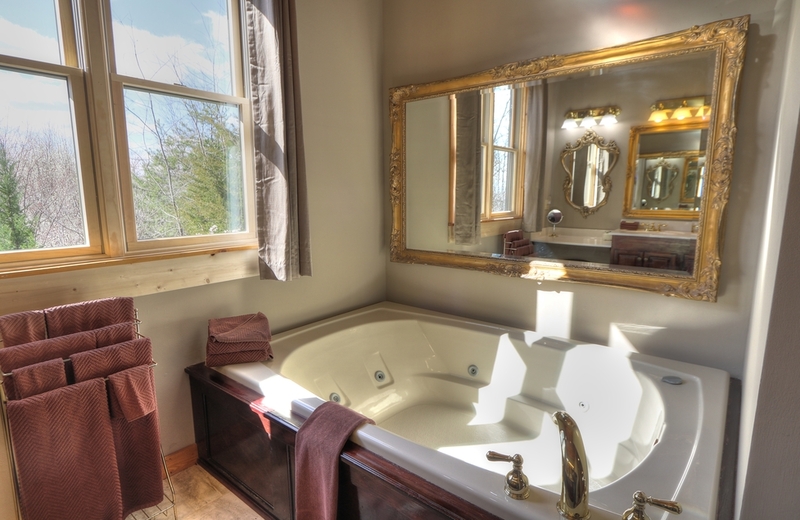 Third bedroom has private bath with tub/shower.